Mainly Laminated & finger jointed in section sizes up to 95mmx95mm. Lengths up to 5.9mtr. 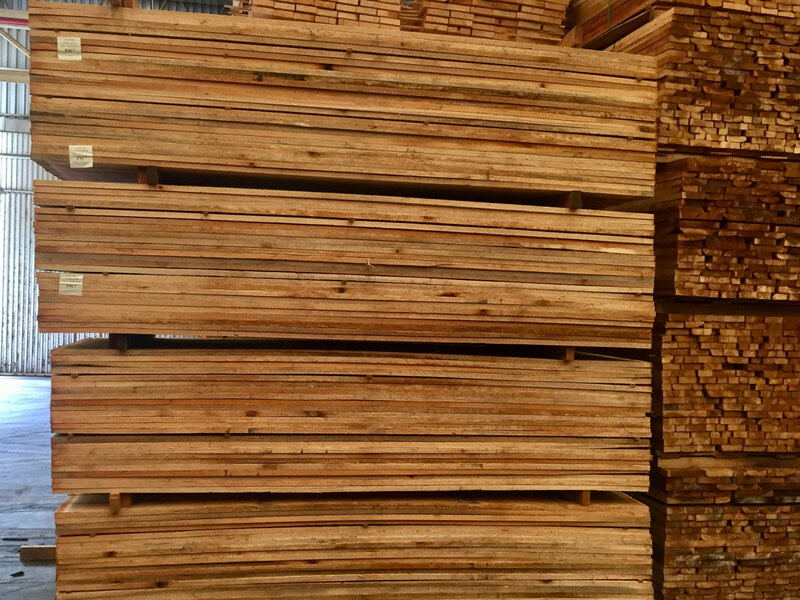 Why buy Eucalyptus Grandis Timber from Petal? 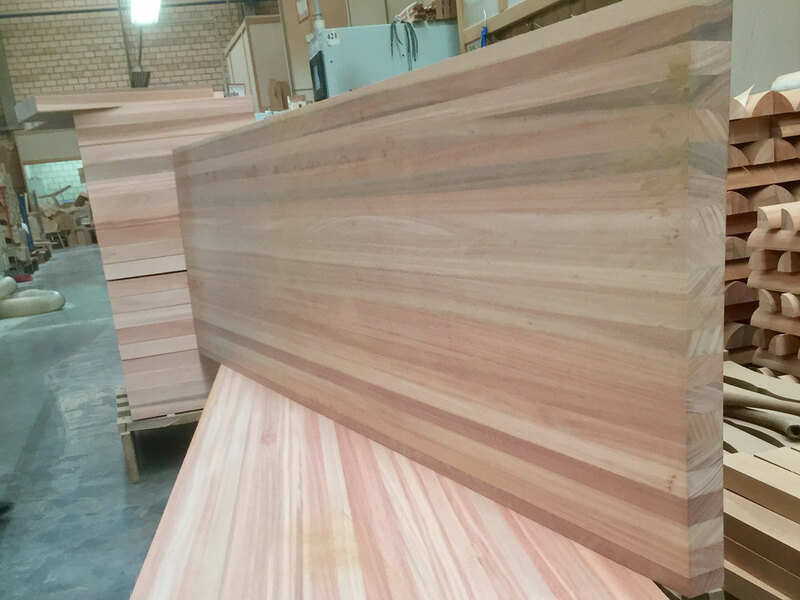 Eucalyptus Grandis is a timber which is supplied laminated & finger jointed to provide stability in most joinery applications. Our service and product quality are reasons why customers prefer us. We perform strict quality controls on our Eucalyptus Grandis to ensure that you receive the best product, at the same time we support our customers both in product selection and after-purchase needs. Please don’t hesitate to contact us. Why Eucalyptus Grandis timber ? Eucalyptus Grandis, also know as “flooded gum” is stable. Therefore it is best for Flooring, Cladding, Joinery and Mouldings, where stability and strength is important. Most stock items available for delivery within three working days to UK mainland. Pacific European Timber Agency Ltd.